It's about discovery, penetrating the mysteries of life, finding answers, obtaining real meaning and substance. It is about adventure, exploration and getting helpful information that can better life, even save life. 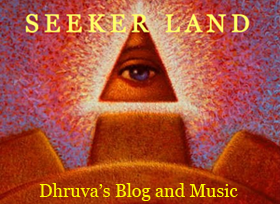 Seeker Land is a filter, separating what may be fake from what may be real, as well as providing quality stories. It is for those who have an open mind, but not so much that their brains fall out.